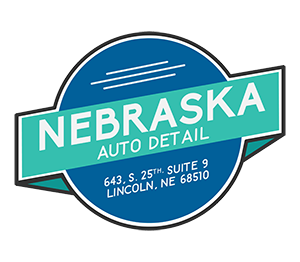 Hi, I’m Joe Perez, Owner of Nebraska Auto Detail. I first moved to Lincoln when I was four years old, where I went to Saratoga, Irving, and Lincoln High School growing up. Even in high school I found myself infatuated with cars and keeping them clean. After working at State Corrections for several years I decided to pursue my passion for detailing. 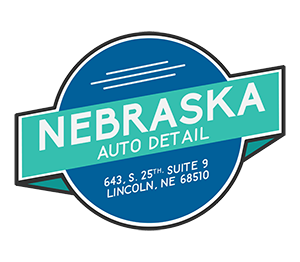 One thing led to another, and with the help of family and friends I was able to open up Nebraska Auto Detail officially in May of 2017. In my down time, I enjoy playing with my rescue dog Kenya, spending time with my girlfriend Erin, and running. I am an active part of the Lincoln running community and have run eight marathons. 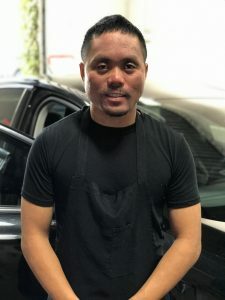 Along with auto detailing I am also passionate about our local Food Bank and the Humane Society.